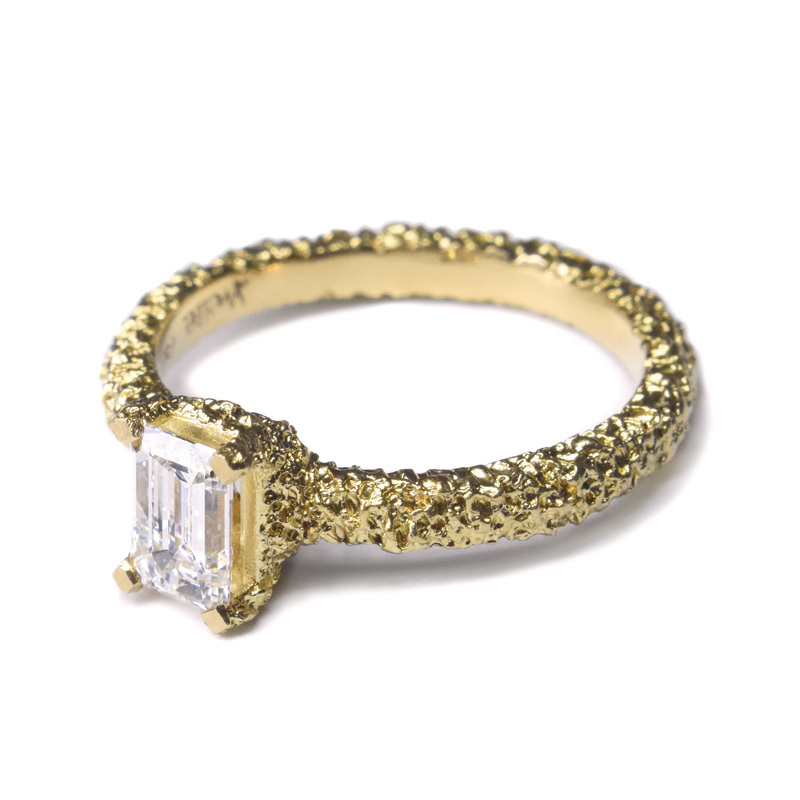 Lost Heirloom Engagement Ring / 18ct eroded gold / Australian white diamond / by Welfe. 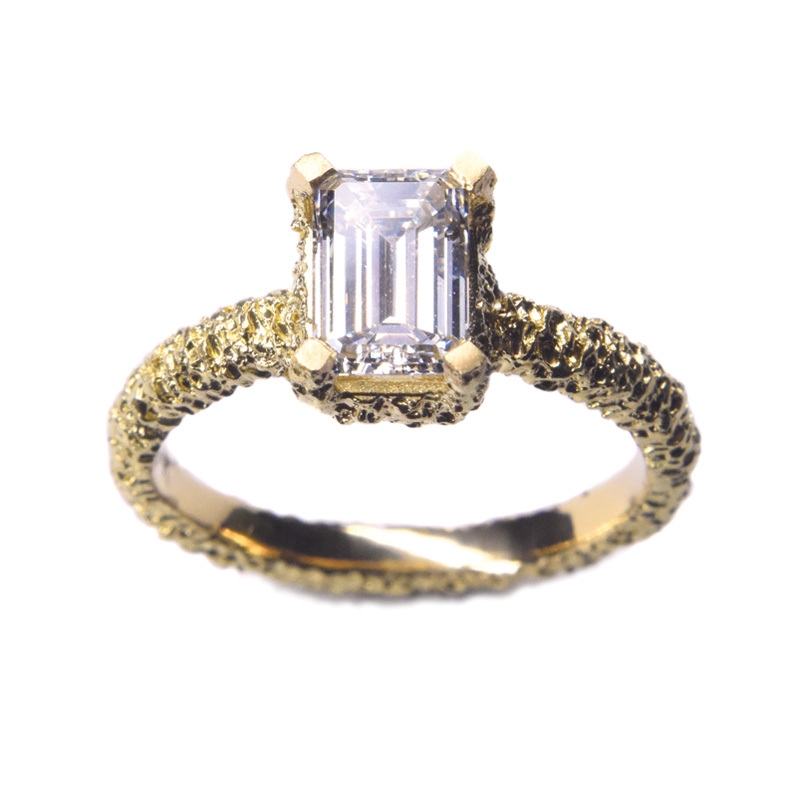 The Lost Heirloom engagement ring perfectly contrasts the clean cut lines of the diamond with the eroded texture of the gold setting. 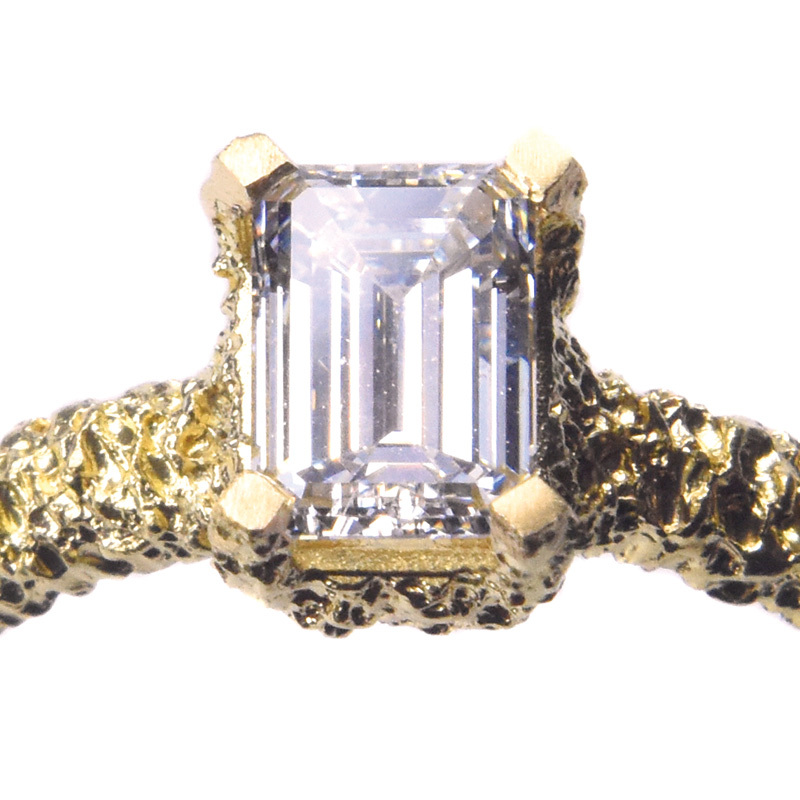 This ring is a custom order item and available in various carat sizes. 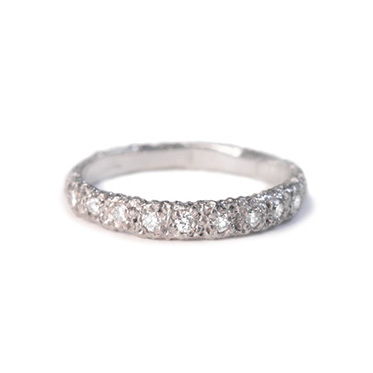 All diamonds are certified fair trade ‘Origin Australia’ diamonds. The example shown in the main image is 1ct in size. Please enquire for current pricing on this item. 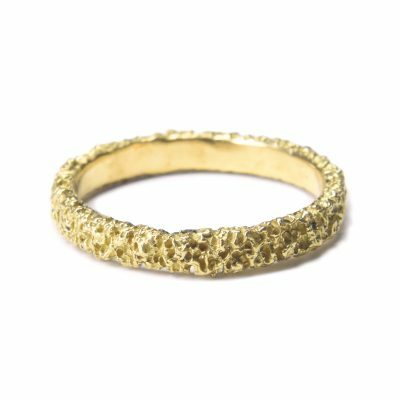 The Lost Heirloom engagement ring perfectly contrasts the clean cut lines of the diamond with the eroded texture of the gold setting. This ring is a custom order item and available in various carat sizes. The example shown in the main image is 1ct in size.